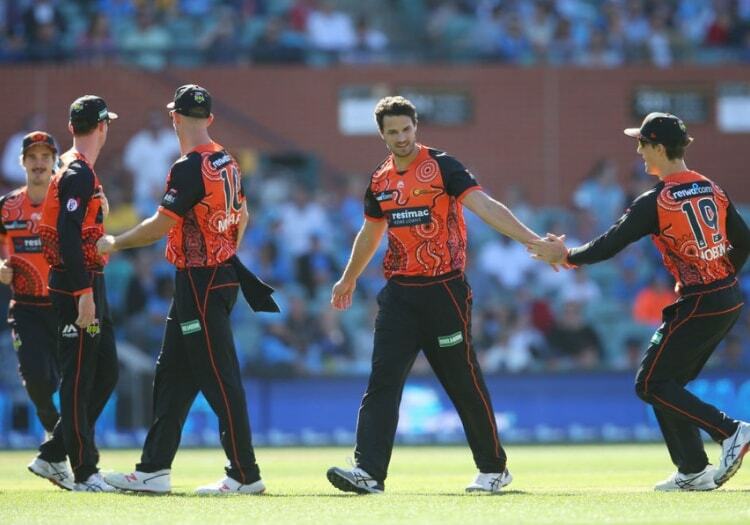 Perth Scorchers bowler Nathan Coulter-Nile was taken to hospital after vertigo forced him to leave the field during their match against the Adelaide Strikers on Saturday. The Australian fast bowler had just been sent to the fence for four by Strikers batsman Henry Neilsen off the fifth ball of his last over when he signalled for the bench's attention. A quick consultation with his captain Mitchell Marsh saw Coulter-Nile bowl the last ball of his over which Nielsen hit for six. 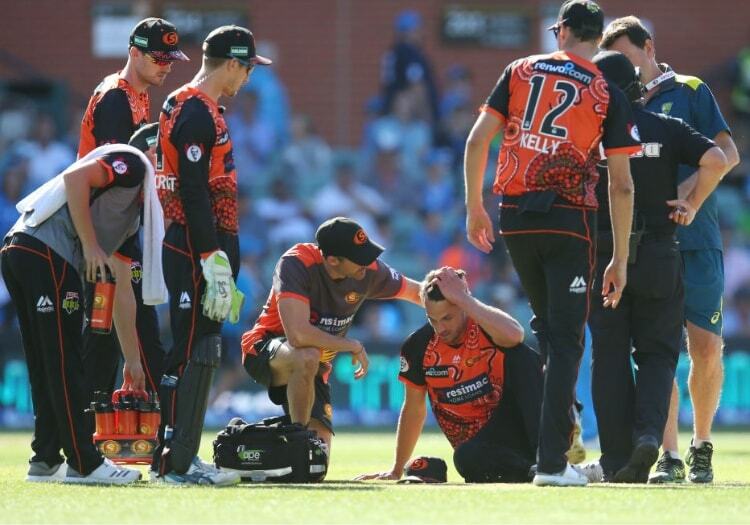 The 31-year-old soon fell to his haunches on the field where he was attended to by the Scorchers staff and the on-duty Cricket Australia doctor, before standing up and walking off the pitch. "Nathan was hit with a bad bout of vertigo at the end of his final bowling over during the game against the Adelaide Strikers," said Scorchers physio Chris Quinnell. The Strikers went onto win the match by five wickets, with Nielsen finishing undefeated on 44.